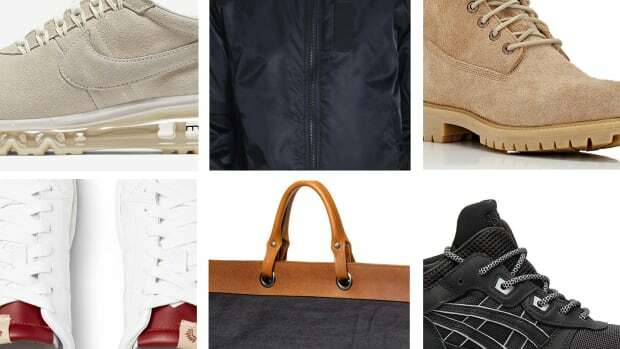 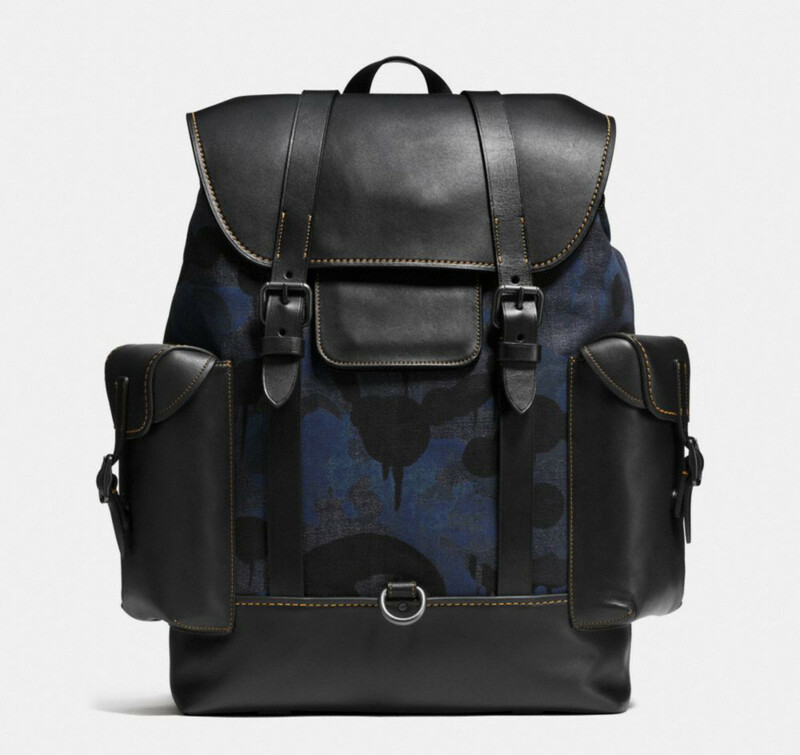 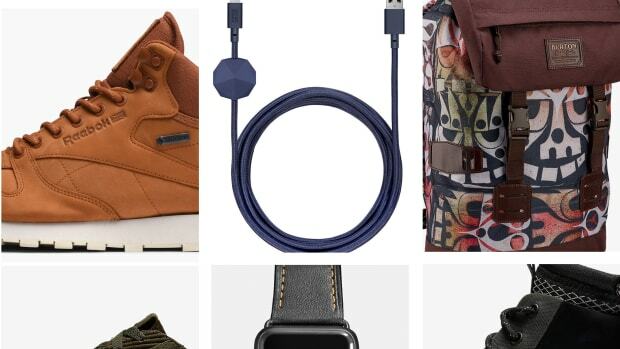 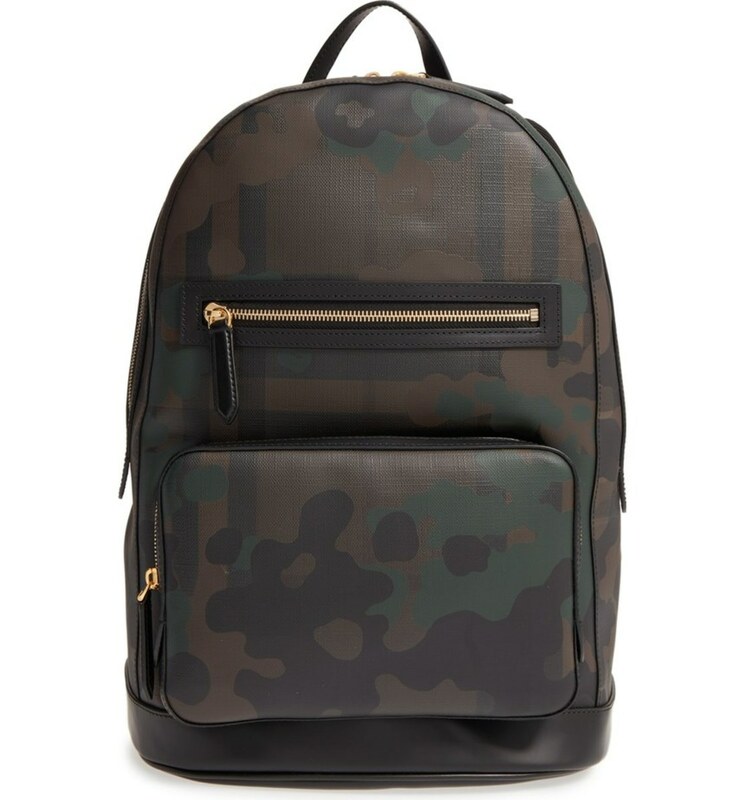 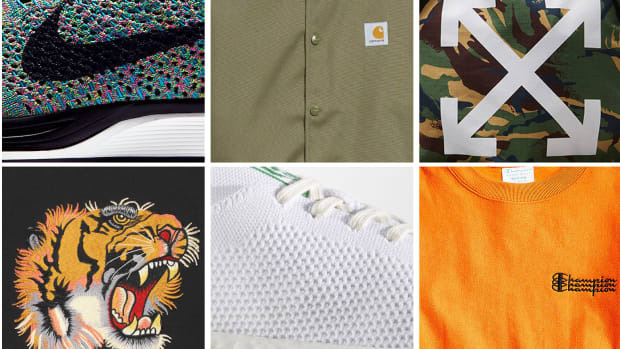 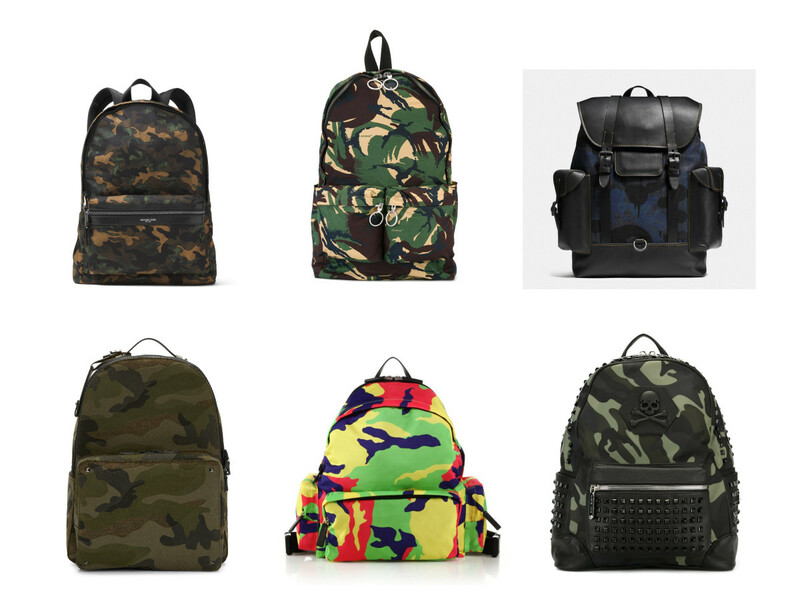 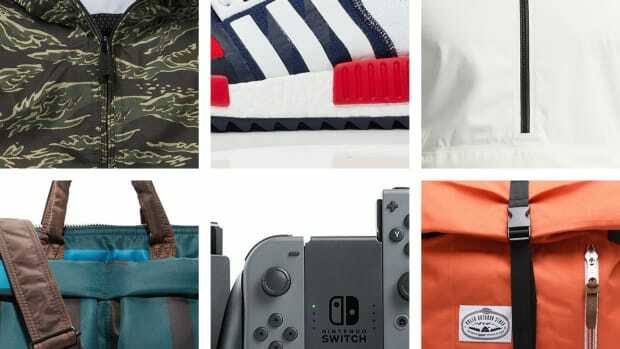 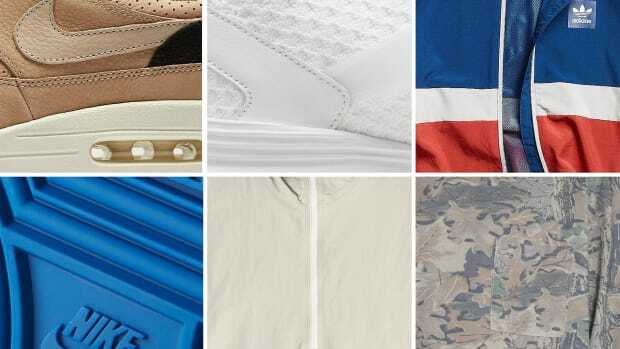 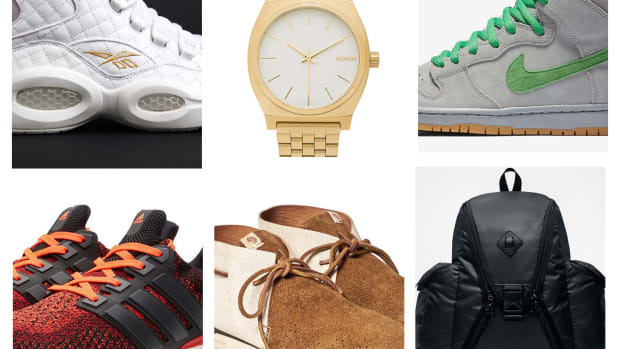 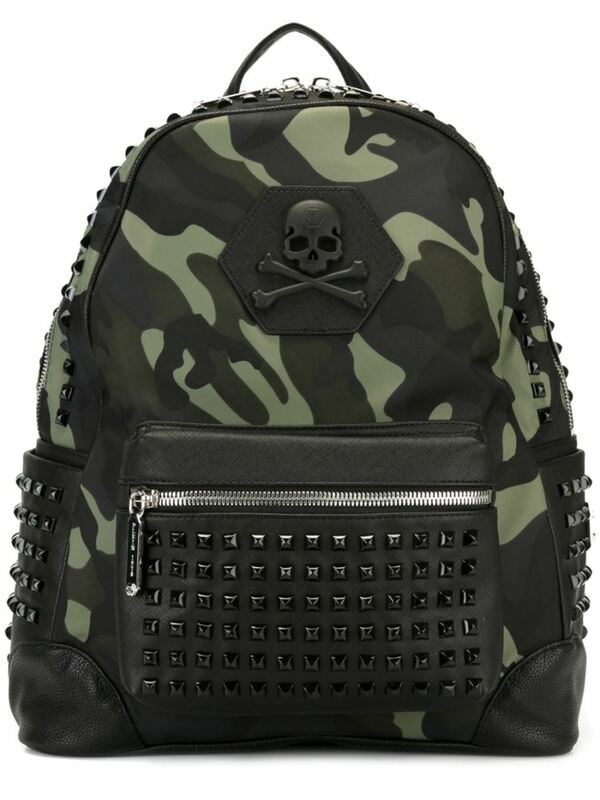 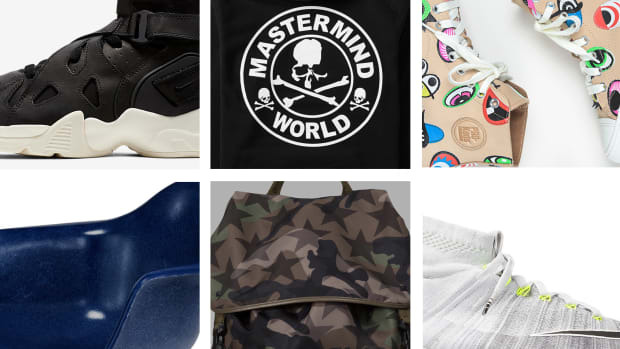 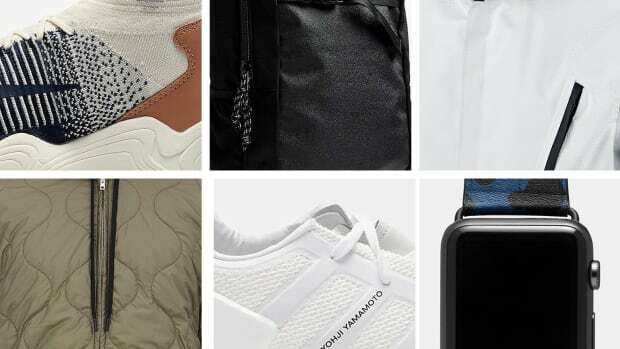 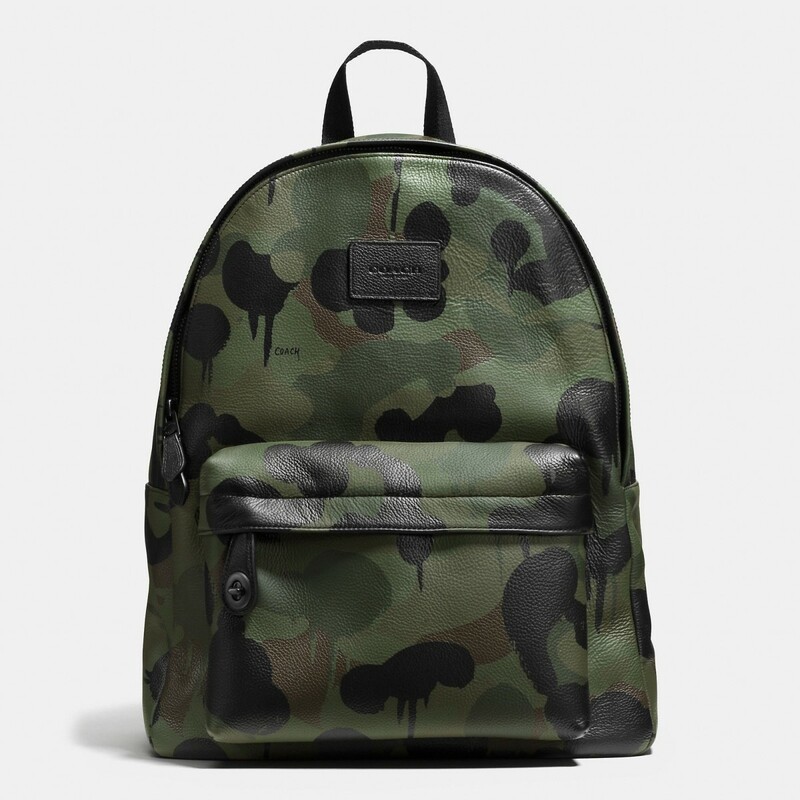 For our latest installment of Freshness Finds, we delve into the world of luxury backpacks. 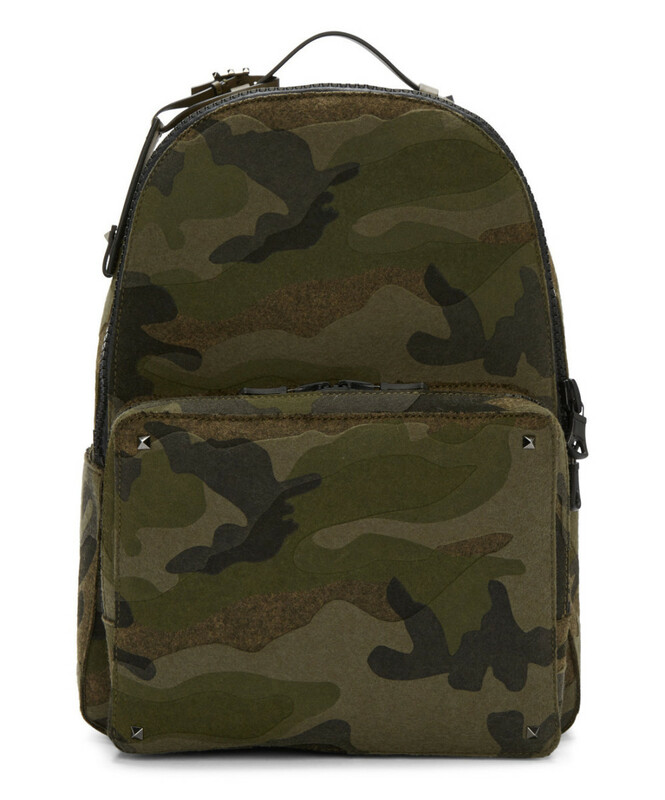 These all come with a design twist, featuring camo patterns in an array of colors and designs. 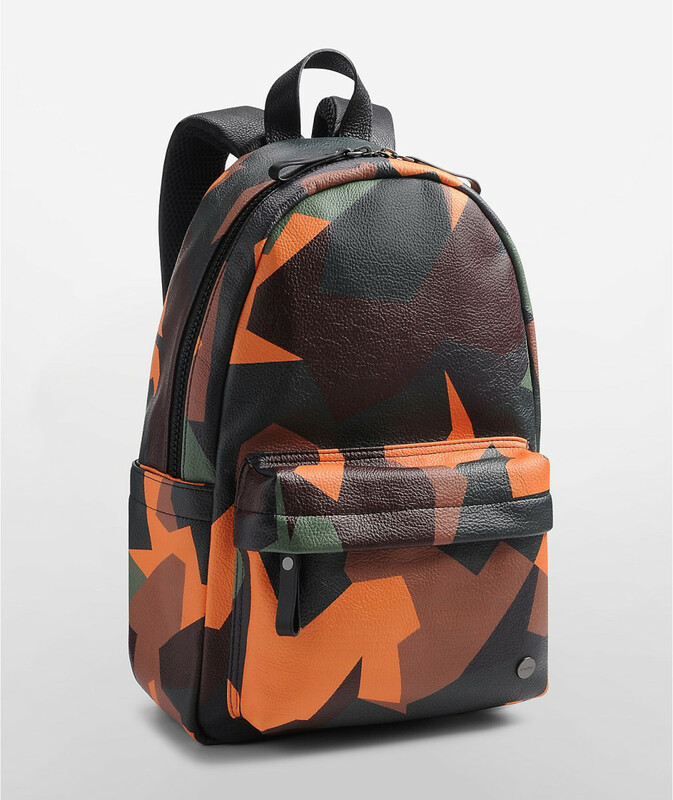 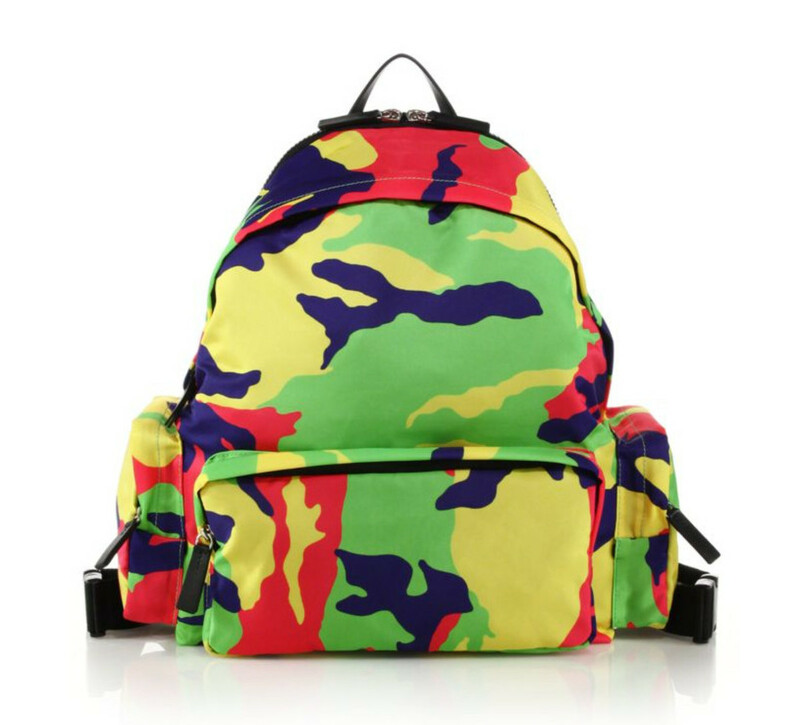 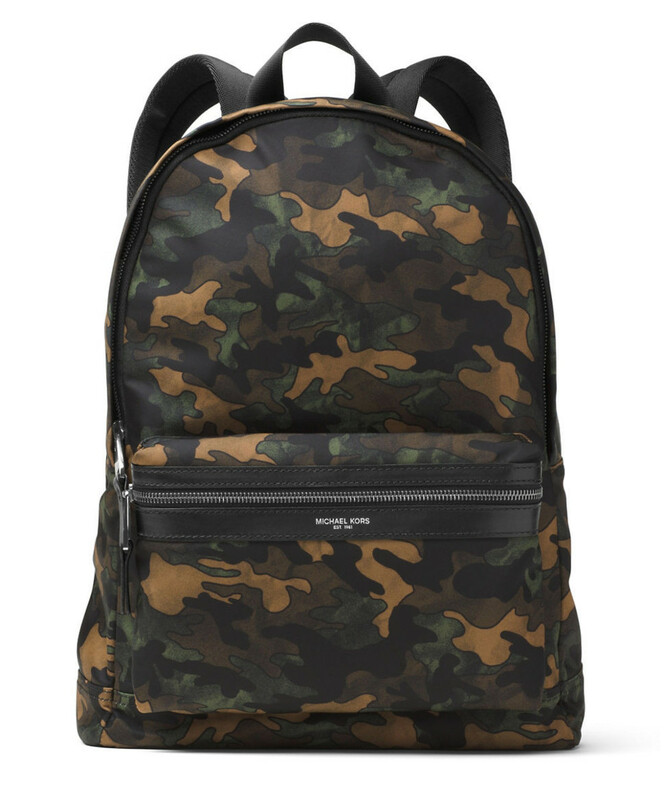 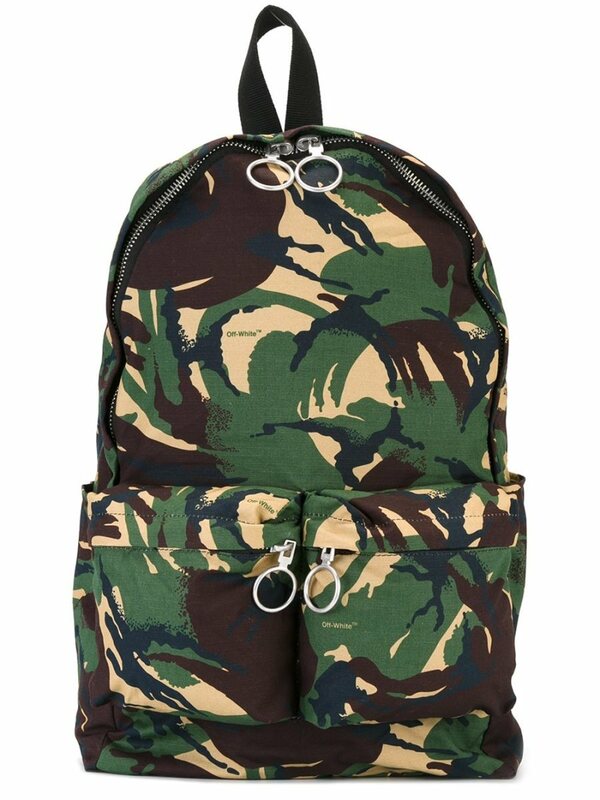 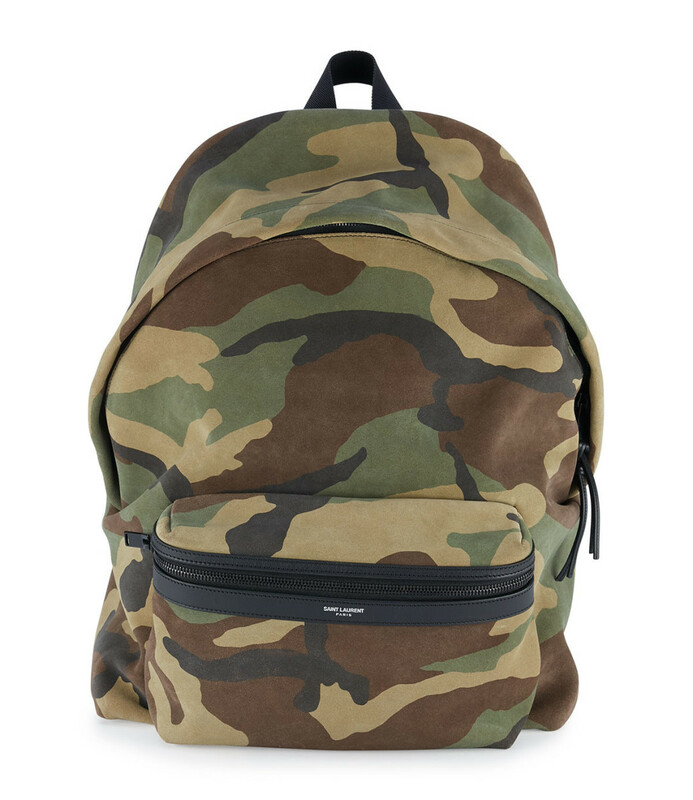 Check out our selection below, and upgrade your carryalls with premium backpacks featuring camo prints that help you stand out -- and not blend in -- against the background.